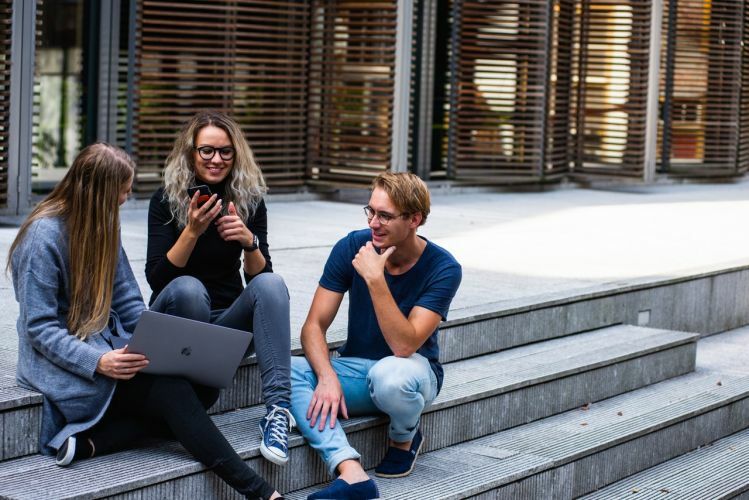 Here are some tips on how you will be able to squeeze in traveling while studying, not only in consideration of your time but also of your budget. If you are still just weighing your course options, then you should consider degrees that are more likely to require some form of travel. This includes biology, journalism, and of course, tourism. 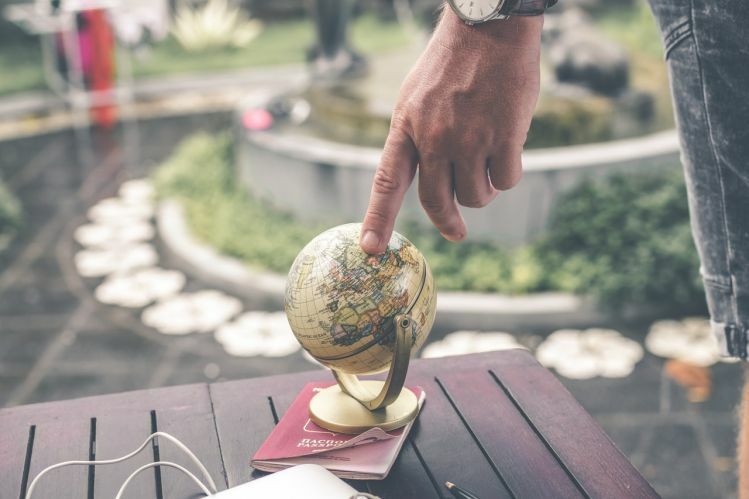 Not only will choosing a travel-oriented degree allow you to have a couple of mandated trips, but these would also lead you to careers that involve traveling as well. But if you have already started on a different path, then take some time to think if the path you are treading on is where your interests really lie. If not, then it is not too late for you to reconsider your options. If traveling is your passion, then you should take action by now to realign your career to it. Although, if traveling is more of just recreation for you, then just focus on doing your best in your chosen career so that you will be able to travel on the side. Another idea that can help you travel as a student is by considering international options. While doing so may sound very expensive, there are ways for how this can eventually be a lot more practical for you. For one, there are many countries which offer free education such as Denmark, Germany, and Norway. You may be able to find an opportunity to earn a degree in one of these countries and explore while there as well. There are also a number of international scholarships that you may apply for, whether it be for a bachelor’s degree or for continuing education. You just have to be diligent in applying. If you are not keen on spending years abroad, then you may also consider a shorter international engagement such as an internship. A number of schools encourage their students to apply for an internship with international partners, and students can take the opportunity to explore during their weekends. But if you don’t really have the courage or resources to take such a huge leap then you can at least consider some out-of-town internship opportunities. Perhaps you can apply for an internship in one of the businesses in Boracay? You can then have your dream Boracay adventure while completing your required hours. If there’s an opportunity for an exchange program, this is also something that you should consider. It’s a good way for you to visit another country, without having to shoulder the costs. On your free time, you can go out and explore. As a student, there are many ways that the university can help you grow. Outside the classroom, there are many organizations that can help you build your people and leadership skills. Students who are active in school organizations are seen to grow to be more well-rounded individuals. There are a lot of organizations that involve volunteering in communities within and beyond the school’s neighborhood, sometimes even going to remote places. Being in a volunteer group opens an opportunity for you to go to different places. What’s great is that a lot of these traveling opportunities are funded by the school, or planned in partnership with local government units so you would not need to spend for transportation or accommodation. All you need to do is to share your time and your effort. And after having done that, you have the opportunity to roam around and explore. 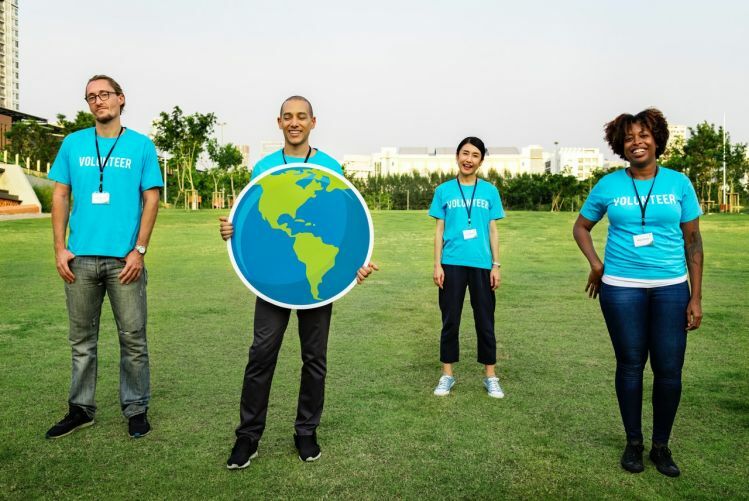 Volunteering doesn’t always put you in your dream summer travel, but it will take you to places you’ve never been to before, while at the same time helping out those in need. Traveling on a very limited budget, students should take advantage of different ways to pull down costs. Of course, the first thing to keep in mind is getting the best tour package which puts together all costs at a discounted price. Or you can plan your own trip so you have the power to choose the most affordable options so you won’t need to pay for the premium that travel agencies charge for managing your itinerary. Check out various hotel booking sites that can help you get the best value for your accommodation. Prices are always changing and what the rates are for Alta Vista de Boracay today for a particular site may be different tomorrow. So make sure that you are always out for the best deals to maximize the value that your budget as a student can afford. Also, make sure that you maximize the discounts that students can get such as on transportation. The small markdowns can be reallocated to other things such as food or activities in your trip. Finally, it is advisable that you take your time to talk to other students who are traveling. Asking them how they are able to accomplish traveling on a budget can provide you with unique insights on how you can also do the same. You can also talk to international students so that you have an idea of great places you can visit on your budget. Or if you are looking at local travels, then students who came from other parts of the country can help you out. Hoping to maximize your Boracay travel? Might as well ask that classmate who hailed from there. The idea is to get the personal experience of these people so that you may be able to plan your travel better. Even as a student, there are ways for you to realize your travel goals. With proper planning, and by maximizing all the options available for you, you will have a lot of opportunities to go to different places even while studying. So begin ticking off your travel bucket list today!